You can enjoy REAL high quality sushi here and will be surprised how inexpensive they are!! 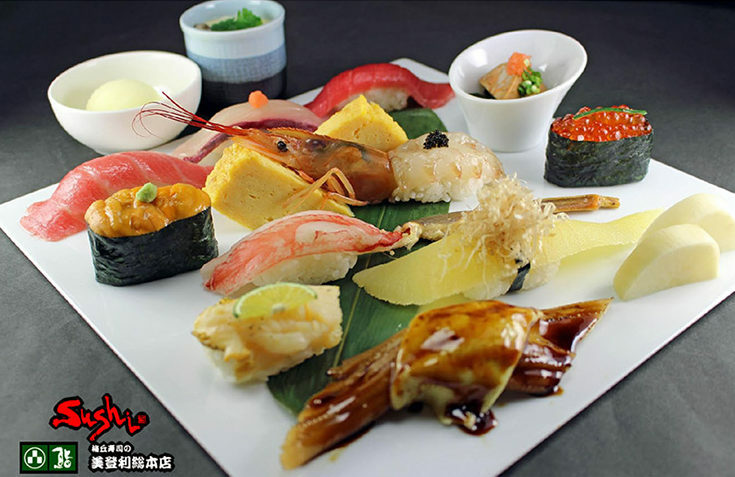 Their sushi-assortments start at 800JPY or you can order a la carte (tuna, scallop, shrimp etc) at very reasonable prices. The only problem here is the long lines – they use a ticket machine on a first come first service basis to manage the line. Expect to wait at least one hour during lunch time, so come early with plenty of battery life on your smart phone or bring a good old fashion book or magazine. 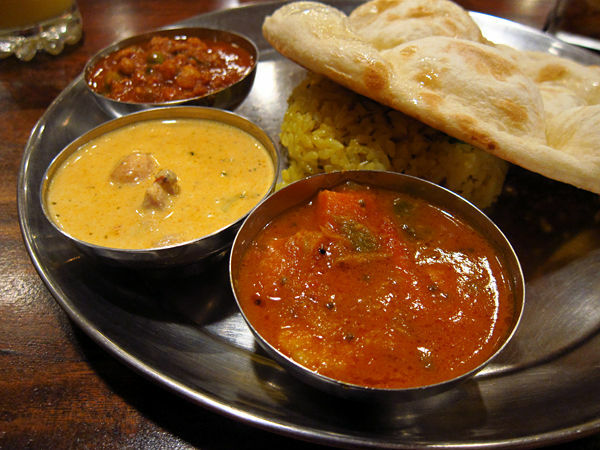 This place is very famous among local and tourist alike. It’s highly recommended. Kawatoyo is located in 10 minutes from Narita Airport. 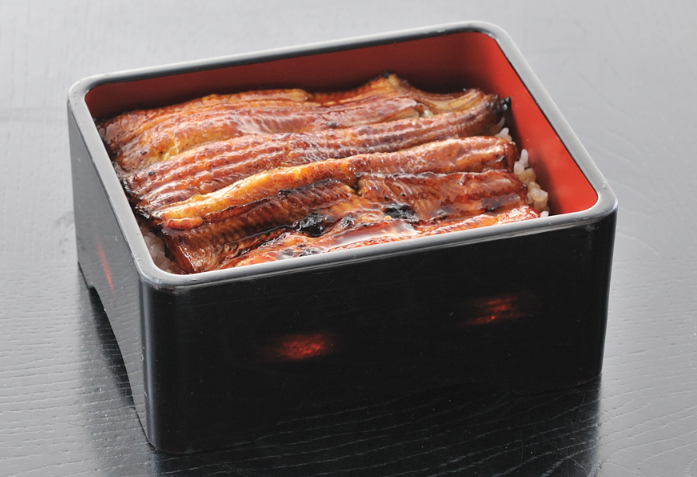 It is standing there more than 100 years and serves traditional Unagi(eel) dish. 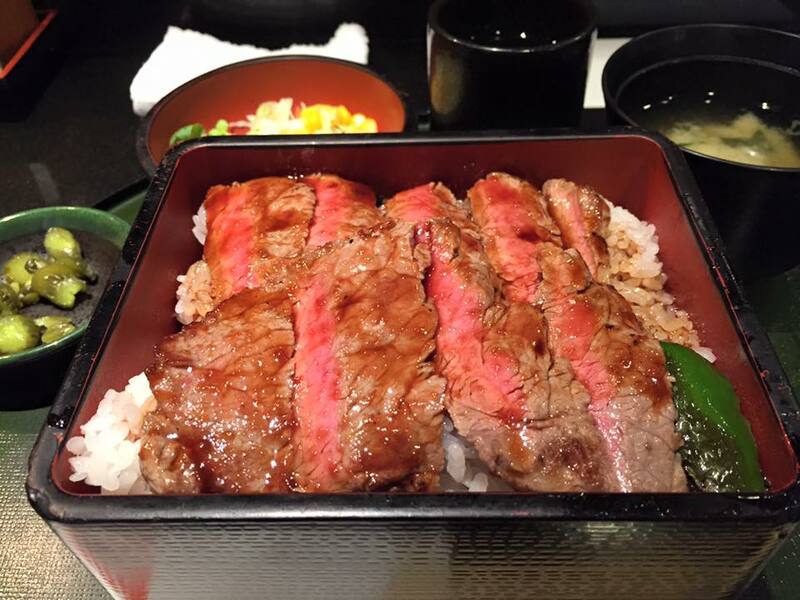 If you are looking for any places to fill your stomach around Umeda area, I would love to recommend ”Honmiyake”. This place is worth trying!